EVVIVA EVVIVA OGGI INCOMINCIAMO L’ATTIVITÀ SUL BLOG DI QUESTO ANNO SCOLASTICO!!! SALUTIAMO CON GIOIA TUTTI GLI AMICI DEI BLOG DIDATTICI INCONTRATI L’ALTR’ANNO E TUTTI I NOSTRI VISITATORI! 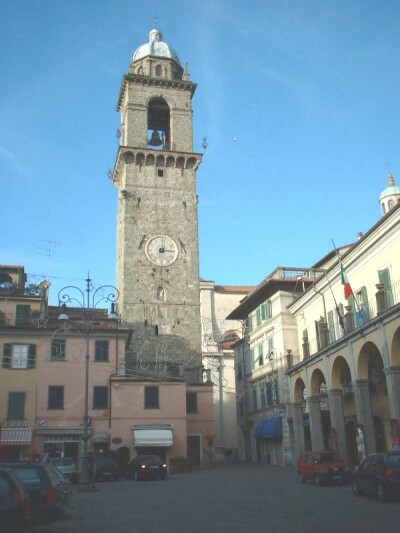 LA TERZA B DI PONTREMOLI.